Plan your visit and book your ticket with start time. 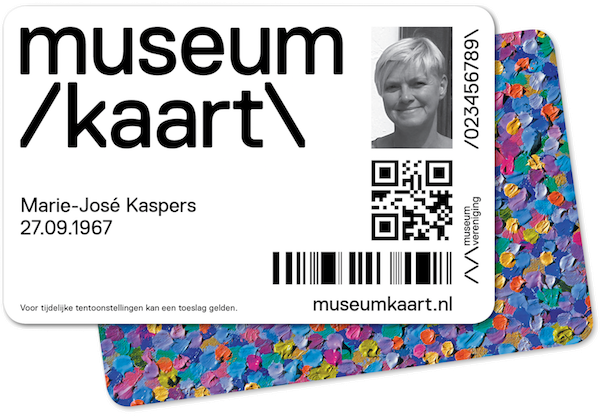 Also for Museumkaart holders. It is not possible to store luggage in our cloakroom. When would you like to visit the Van Gogh Museum? How many people are there in your group? At what time would you like to visit? A free introduction on Van Gogh and his life is available at 7:30 pm. A free introduction on Van Gogh and his life is available at 6:30 pm. Tip! The museum is usually quieter at the times shown in green. We accept both printed and digital tickets. If you’re not able to print your ticket, no problem! Just bring your smartphone or tablet with you to the museum. Naturally, check the battery is sufficiently charged. 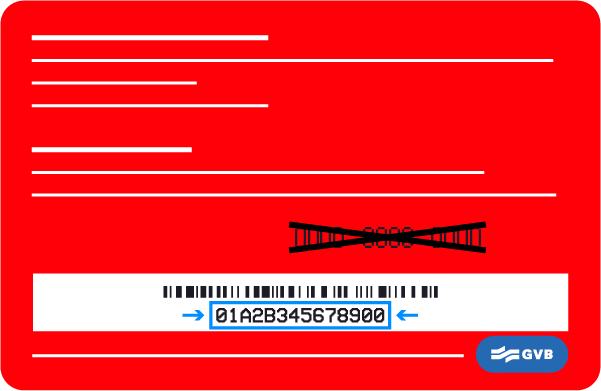 Your ticket is only valid on the selected date and time. You can enter the museum up to 30 minutes after your reserved starting time. Purchasing your ticket online in advance means you benefit from priority access without having to visit the ticket office. If you would like to visit with a group of 15 people or more, please instead use our group booking page. The date you have selected is located in the past. The date you have selected is located outside the calendar.